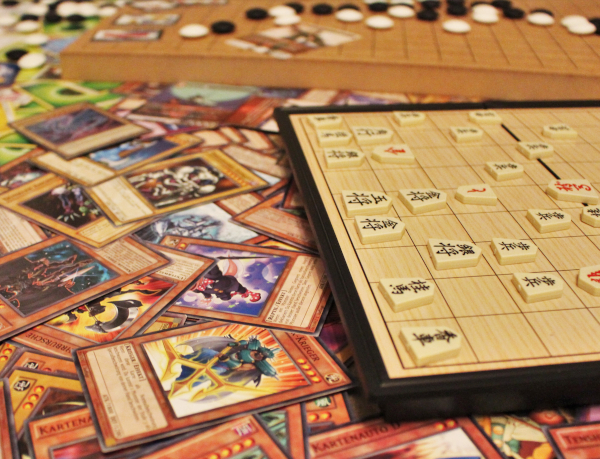 Try Japanese board and card games in our gaming area. Next to trading card games, for example Yu-Gi-Oh!, you can also play other Japan-related games. Our volunteers explain the rules, so you can also try out games that you haven’t been in touch with before. The gaming area has open from 1.00 p.m. to 6.20 p.m. .